Help us do two more Community Self-care Demonstration Programs this year in South Africa! And, in the process, we'll be training more facilitators. Your contribution in any amount will get us there. We will put your money to work for you and make a big difference in two communities in South Africa in the next few months. It is likely that more trauma is experienced than resolved each day. We are moving backwards as we reach forwards in our desire to help. We’ve been doing so for a very long time. There is not, and will never be, sufficient helping professionals to address trauma globally. The only effective path forward is a paradigm shift from the authority of experts to the innate wisdom of individuals and communities. The solution to the 1 billion is the 1 billion themselves. Those who have experienced the same or similar trauma and have learned the necessary knowledge and skills are in the best position to hear and understand each other. 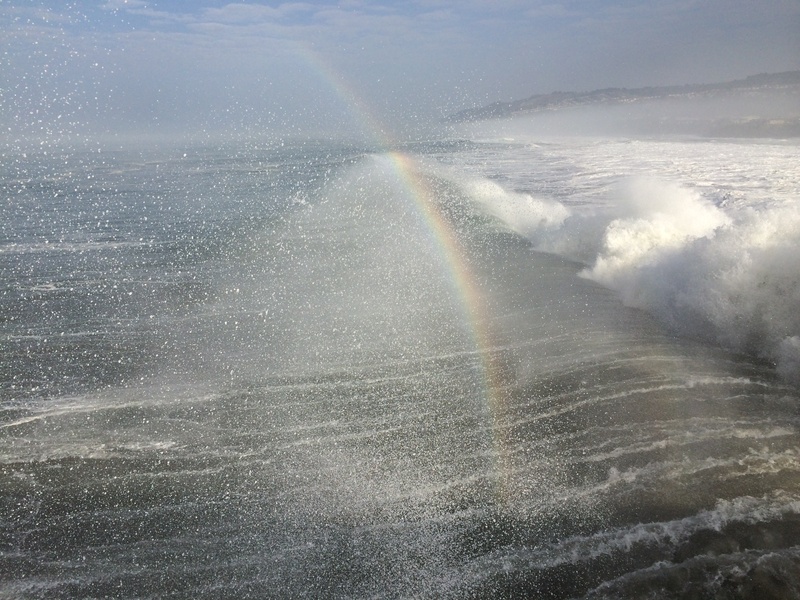 The chance to fully open up in a one-to-one setting and process their unique and subjective experiences is deeply healing for both the narrator and the listener. Our research shows that a non-pathologizing, peer-to-peer model that simply provides a safe space and predictable structure in which the trauma story can be told is extremely effective. We offer communities the opportunity to benefit from a non-proprietary, generic approach to increasing individual and community resilience, which they can own and replicate. Being non-medical, avoids the stigma of mental health that can keep people away. The program is not affiliated with any religion. And so we started the Ardicare Foundation, because we care about changing conditions for the better and we are making our contribution. Diana was born and raised in South Africa and although she has traveled far and wide and now lives in California, her heart is and always has belonged in South Africa. Bringing her work to communities in South Africa has been deeply gratifying for her. This is Ansie, Jabulani, Refilwe, Linda, and Susan. They are passionate about this work and to growing the team. They are eager to bring the program to communities everywhere in South Africa. We know that it is possible to overcome the harmful impact of trauma of all kinds, even the trauma of child abuse and neglect, the trauma of violence - domestic, societal, and political, the trauma of natural disaster, the adversity of poverty, Why? Because we have seen it happen when people are empowered with effective knowledge and skills. I know now what I am made of and that I can be whatever I wanna be. And believe me, no sickness, no trauma, no stress and no experience will ever, ever put me down again. Zulu woman who participated in the Great Foundation of Hope. I will apply it not only now, but in the future as my family and friends go through problems in their lives. I will also apply it in school and on myself. A young girl who participated in the Helping Hearts. We believe it is possible for communities everywhere to regain the promise of our human birthright to activate our potential and pursue a purposeful life. Why? Because we have seen it happen time and time again. We are sure that it's not what's wrong with us, it's what happened to us, that is at the heart of our troubles and that we have all the wisdom we need to put them rest. Why? Because people who have participated in our program are doing this on a regular basis. We know that the best resource we have to turn the tide of trauma, is the traumatized themselves. With a shift from the authority of experts to the innate wisdom of individuals and communities, people who participate in our peer-community program are putting the past where it belongs, in the past, and reclaiming their birthright to engage in life and find pleasure in living. We also know that a HUGE amount of work needs to be done. We know that we haven't even scratched the scratch of the surface of all that needs to be done. We've made a difference to the people we have reached but we need to do a whole lot more. And that's going to take resources. it's going to need lots of people and a chunk of time and that means money. The CSDP is a non-medical, non-diagnostic, non-pathologizing and, therefore, non-stigmatizing option to changing conditions for the better. We don't ask what's wrong, we simply ask... teach the individuals in the community to ask, "What happened?" And within the context of their own world view, their own cultural and religious values, their own understanding of their origin and spirituality, individuals in diverse communities can explore and resolve past and present challenges. 2. 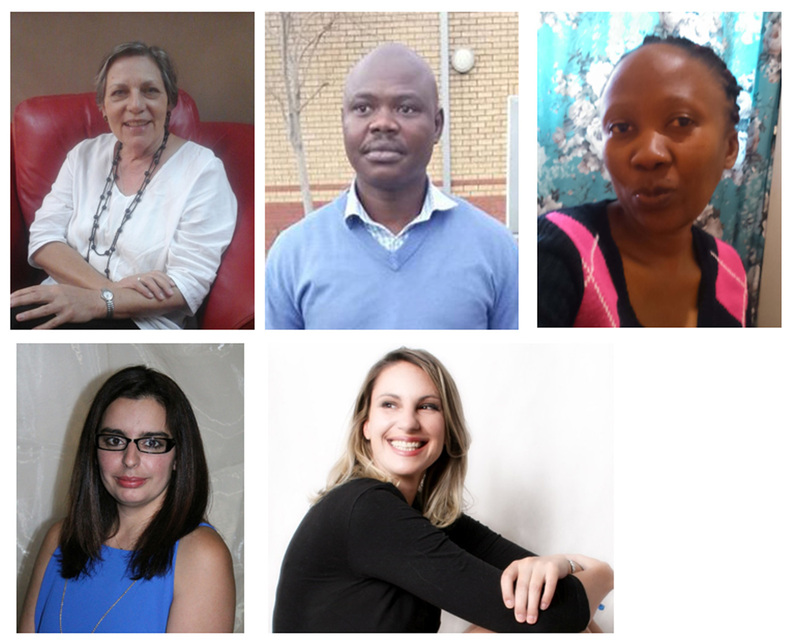 Our team of facilitators-in-training will be closer to the completion of their training and able to continue the work in other communities in South Africa. We'll email you the "Program in Pictures", a photographic report of the program implementation from beginning to end. We'll send you the Program in Pictures, a video of the program participants saying thank you, and a limited edition Turning the Tide of Trauma T-shirt. In addition to the Program in Pictures and the Turning the Tide T-shirt, you'll be listed on the Milestone Marker page of our website. You will receive the Program in Pictures, the Turning the Tide T-shirt, and you'll be listed on our website as a Tide Turner and named as a program sponsor on the materials of the program your funds supported. We'll send you a video of the program participants saying thank you. In addition to being acknowledged as a Community Benefactor on our website, if you finance an entire program, your name will be associated with the program in that community for the duration. You will be named as the community benefactor and listed on the acknowledgment page of all of the Participant Workbooks in that community. We'll send you a video of the program participants saying thank you to you by name and the community program t-shirt. For a contribution of $10,000 or more, you will receive a Certificate of Appreciation from the Ardicare Foundation and you'll be named on our website as a member of the Ardicare Legacy of Healing.